GALION — Grief is a journey that you don’t need to take by yourself. Receive encouragement, comfort and help by being part of a biblical, Christ-centered teaching with people who understand how you are feeling. St. Paul United Methodist Church, 746 Cherry St., Galion, is hosting a 13-week support group on Monday evenings from 6:30 to 8:00 PM. 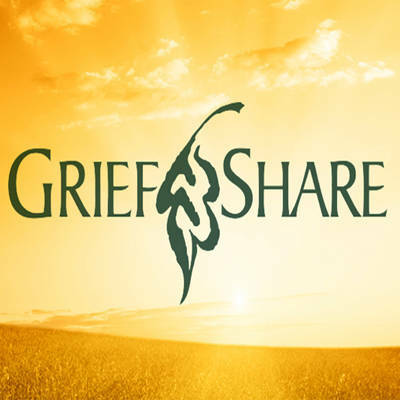 Anyone who has lost a loved one is welcome and because each week is self-contained, you may join at any time and make up the sessions missed at our Fall program. To register or for more information, please call Kathy Price at 419-468-7977 or Mary Carney at 419-845-3195.